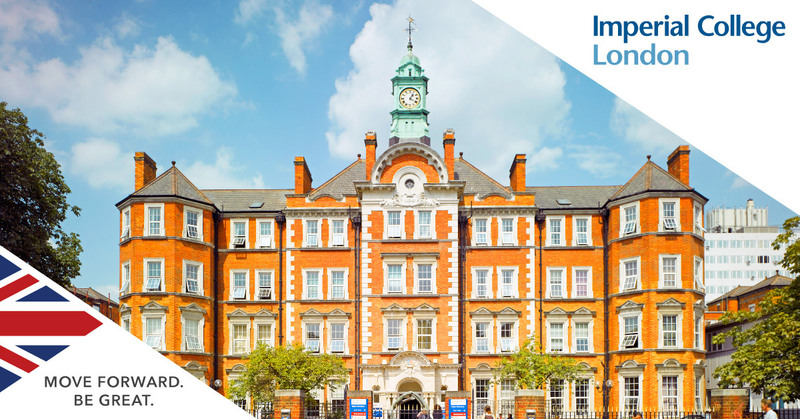 Imperial College London, UK is offering postdoctoral scholar position in molecular biology. Applications are invited up to February 15, 2019. Candidates are invited to apply for a Wellcome Trust funded postdoctoral position in the laboratory of Professor Christian Speck at the Department of Molecular Sciences, Faculty of Medicine at the Hammersmith Campus of Imperial College London (http://www.specklab.com/). This is an ideal opportunity for an enthusiastic and highly creative scientist to join a dynamic research team with excellent collaborators and facilities. The successful applicant will use biochemical assays to discover how MCM2-7 loading is regulated. He/She will work together with lab members to obtain high resolution cryo-EM structures of reaction intermediates. The candidate will be able to take advantage of well-developed protocols and methods. The candidate should have a PhD in Biochemistry or Molecular Biology or equivalent, knowledge of DNA replication, protein expression and purification and a strong background in biochemistry and working with purified proteins.